Since the advent of websites like Zillow and RedFin, you might suspect that fewer homebuyers are using Realtors to find and purchase their homes. However, research shows that nearly 90 percent of all buyers still partner with a real estate agent—proof that even in our digital age, Realtors are extremely valuable to individuals looking for their next home. Selling a house comes with a range of emotions, logistical challenges, and unwanted expenses. Whether you are excited about the future or sad to be leaving a place you called home, putting your property on the market is an intense process. 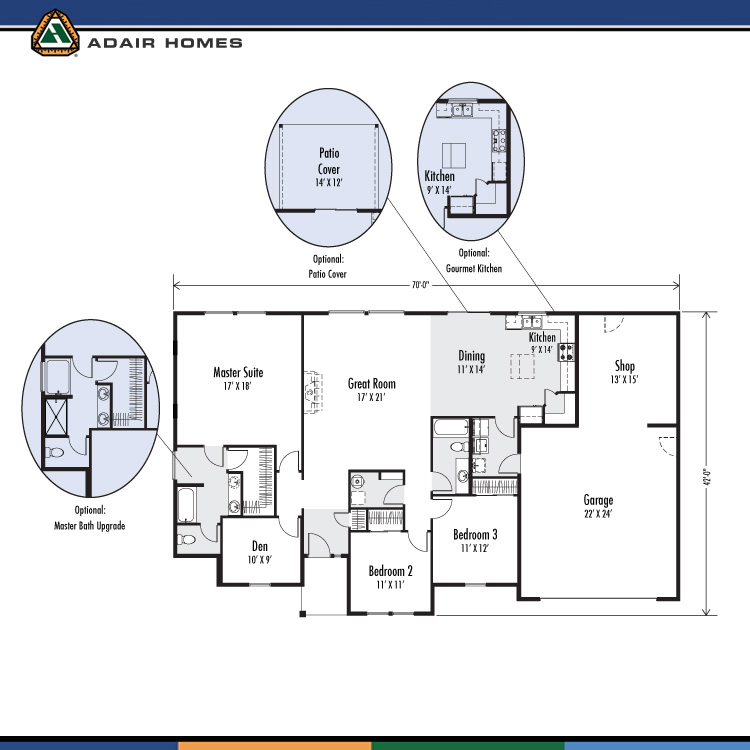 At Adair Homes, we have worked with thousands of families who have sold their old homes to move into new custom homes. Along the way we have seen some avoidable mistakes that can keep the process from going smoothly. We hope you can learn from these lessons as you embark on the journey to sell your home and build a new one. Did you know more than 2 million people visited the Adair Homes website in 2016 alone? 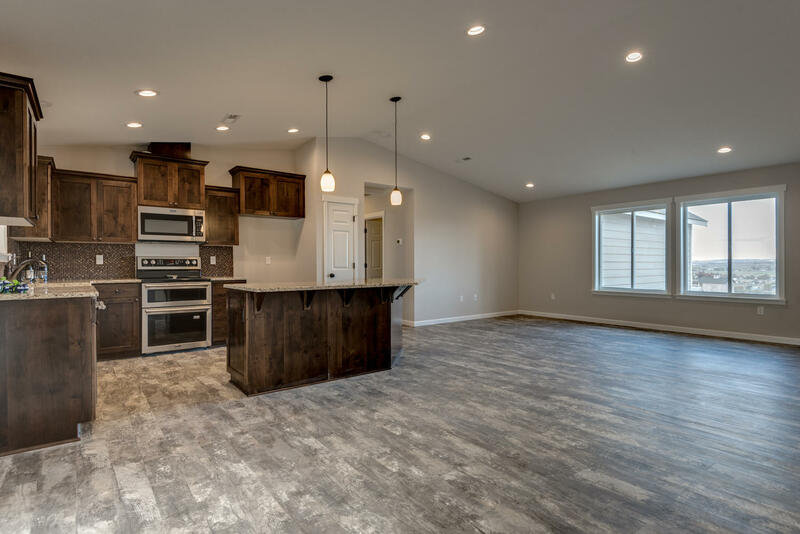 With so many people discovering how affordable (and rewarding) it is to build a custom home with Adair Homes, 2016 was a tremendous year for us and for the nearly 500 families that moved into a new Adair Home. We get it. This is probably not the week when designing and building a custom home is at the top of your to-do list. After all, there are gifts to buy, turkeys to roast, parties to host, merriment to be had. 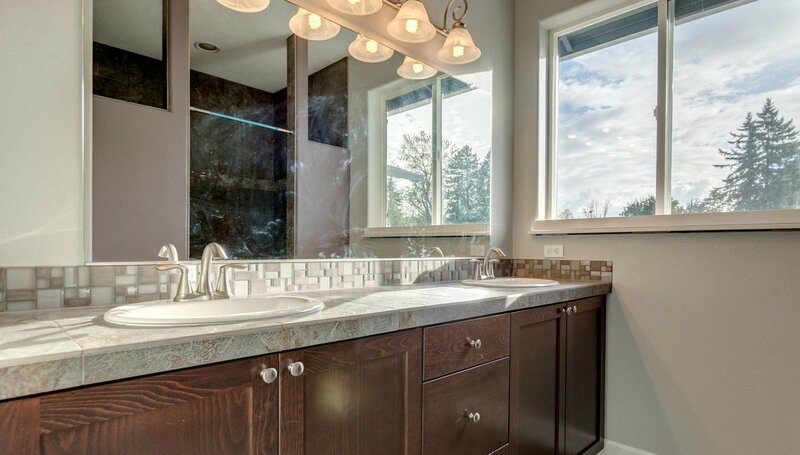 As a custom home builder for more than four decades, we’re completely on board with that. After all, making memories with family and friends is what home is all about! Do you work from home and yearn for a home office that’s worth the (lack of) commute? 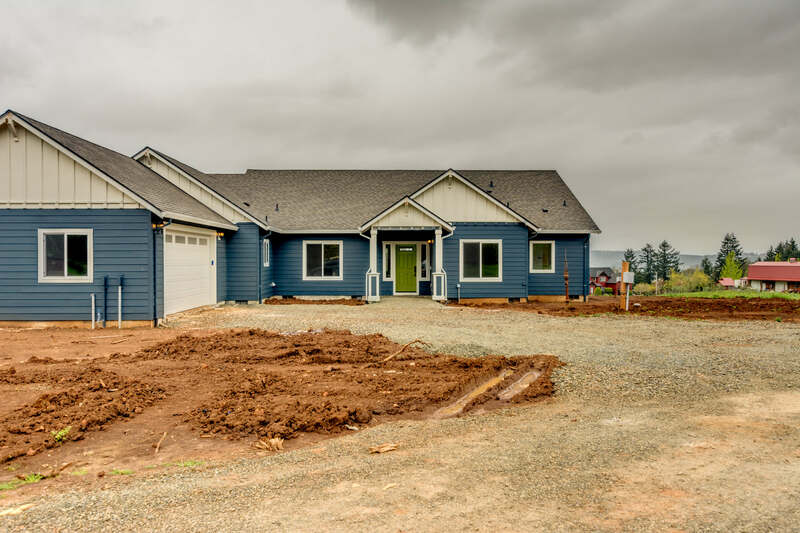 Are you looking for more information on how to build a custom home? You’ve come to the right spot. 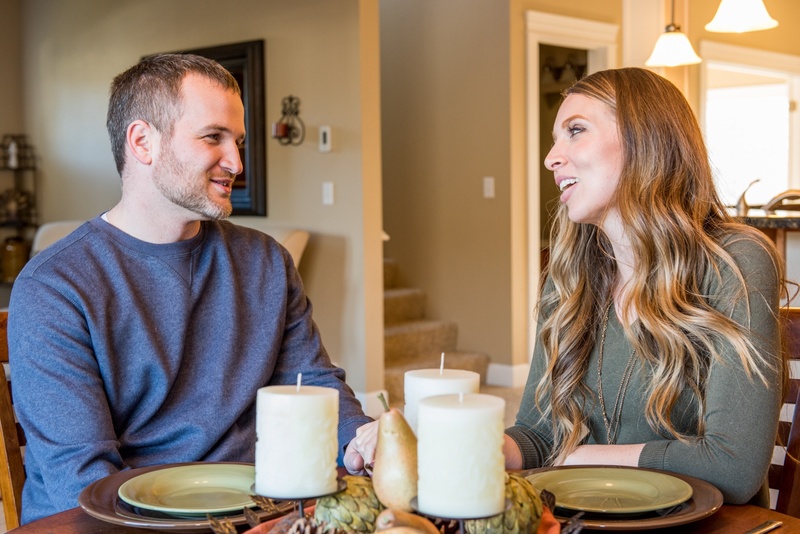 We’ve helped hundreds of people just like you move from dreaming into their dream home, and we want to help you, too. Are you looking for a small, but mighty, home? 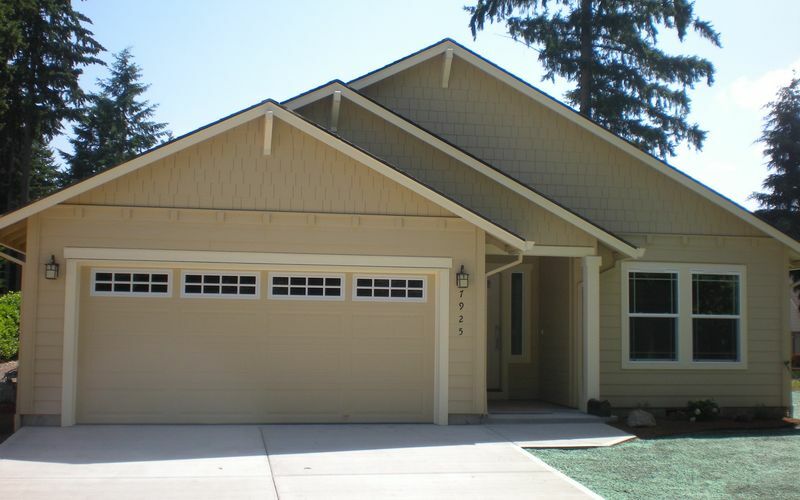 We have just the collection of single story custom home floor plans to choose from. Whether you’re shopping for your first home, hoping to downsize, or you simply want to embrace a more minimalist lifestyle, any one of these homes will be a perfect choice. Let’s take a look at the five amazing home floor plans that you’ll definitely want to build and move into ASAP. When the autumn rains hit, folks in the Pacific Northwest rejoice. It’s part of our culture. The rain signals our habitual return to galoshes, steaming coffee, and the well-worn fleece jacket kept hanging on the kitchen hook, even on the hot days. When you live in the Pacific Northwest, you learn to live with the rain, not around it.